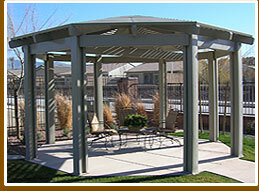 Our central headquarters is in Las Vegas, Nevada, where we have been selling and installing patiocovers and sunrooms for over 35 years. We have factories all across the United States making shipping easy, and worry free. Also, most of our products ship directly to your door, with minimal costs. 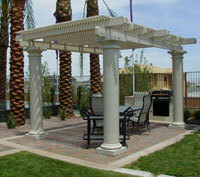 We have always had people in Las Vegas that wanted to save some money and do their patio cover themselves. 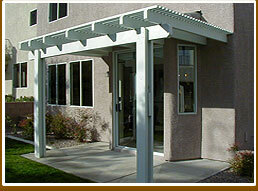 With just a few basic tools, anyone can install their own patio cover or sunroom. So we have decided to bring our products online. 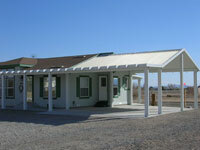 We have a local website at www.lasvegaspatiocovers.com where many people across the United States have found us, and we have been shipping our materials all across the United States. 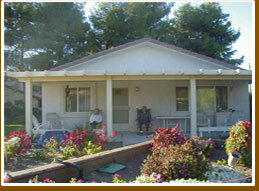 Because of this site we have decided to dedicate a website that will serve the whole United States. Being around in this industry since 1974, we have the experience to guide people in making the right choices, and help instruct them on building their own patio cover. All of our patio covers kits come with everything you need to install the cover, including screws,and full instructions.